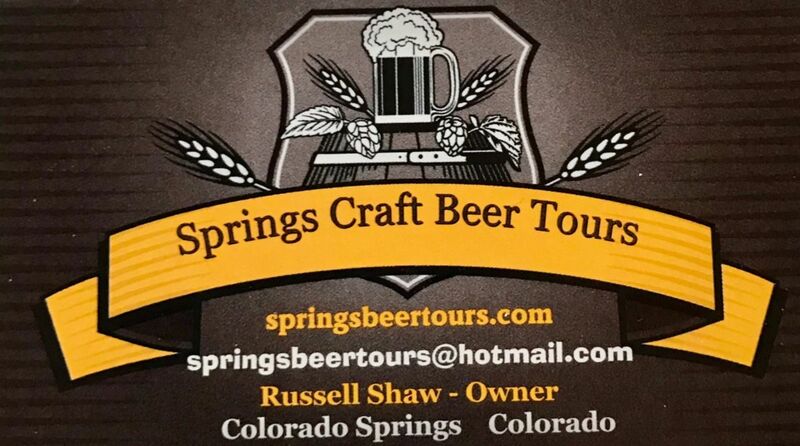 Springs Beer Tours is a Disabled Veteran Owned Small Business. We value that craft beer brings quality, responsibility and good times to the great state of Colorado. 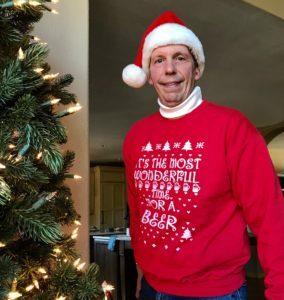 We honor craft brewers for their dedication and hard work. 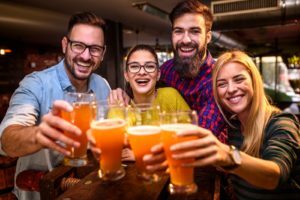 Our tours’ goal is to showcase these outstanding craft beers, quality establishments we visit and the greater Colorado Springs Area. 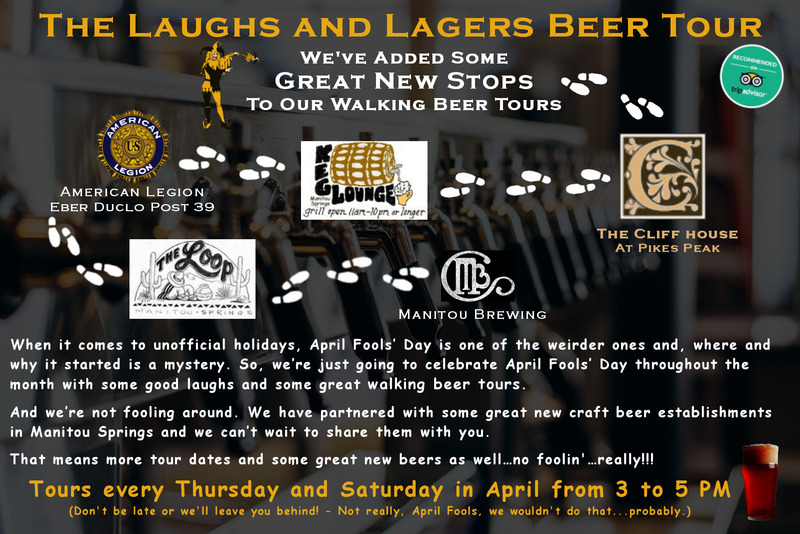 Please see our “Tours” page for a tour that fits your interests. 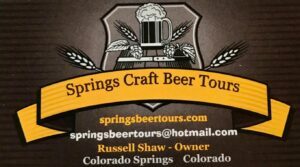 Springs Beer Tours was one of the best things I did when I was visiting Colorado Springs! Russ the host was friendly and very knowledgeable. I recommend this to anyone who loves a cold glass of craft beer!